Do you have to reform the kitchen? Well be patient! In addition, there are many things you should decide before starting the works, on the other hand, tend to spread enough. 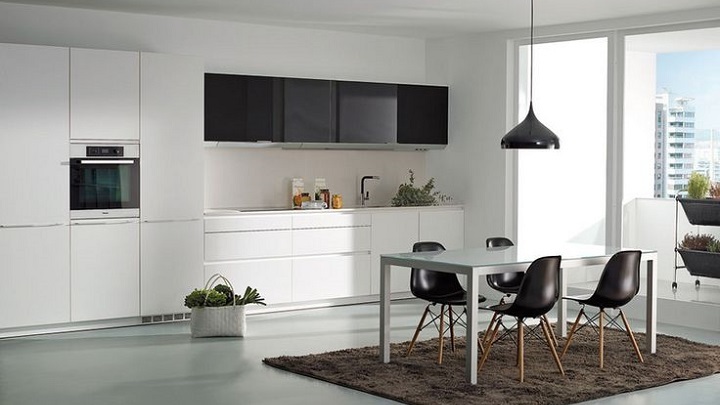 Therefore, you must choose the style, coatings, flooring, furniture, countertop material, textiles, accessories … Do not you think we forget something? Effectively! It is also very important that you take your time when choosing the colors that will be part of all elements of the stay. 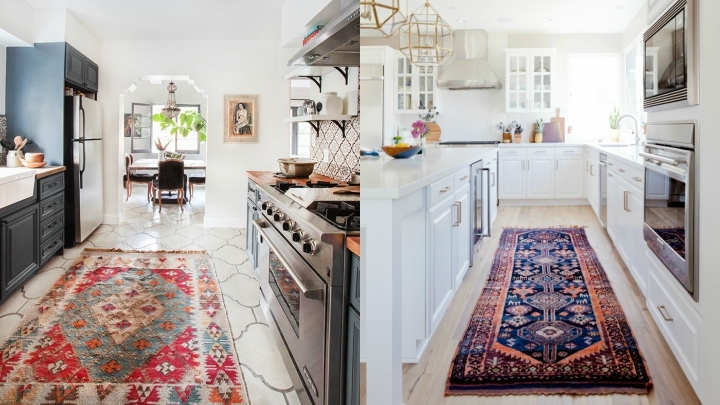 When choosing the colors of the kitchen you must take into account many factors such as the size of the room and natural light it receives, as for spaces with few square meters and low light are preferred light colors. You should also note that the kitchen is a place that is pretty dirty and, of course, your personal tastes. Among the many combinations, you can choose from, there is one that is gaining more and more prominence. We refer to the binomial black-white, which can be great in kitchens. 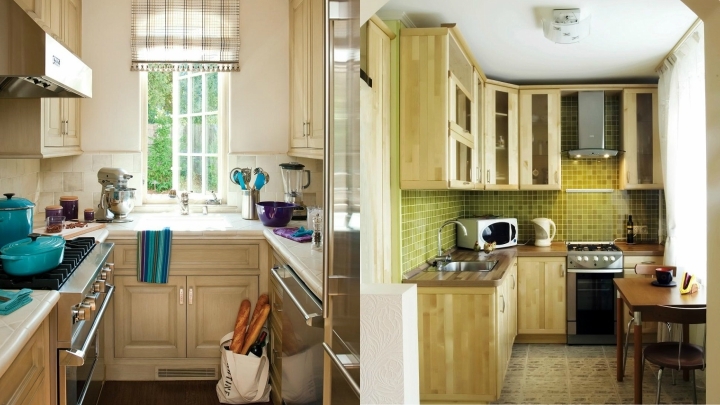 To prove it, today we show a lot of kitchens decorated in these colors. In addition, we will take this opportunity to give you some interesting tips. Can you come with us? 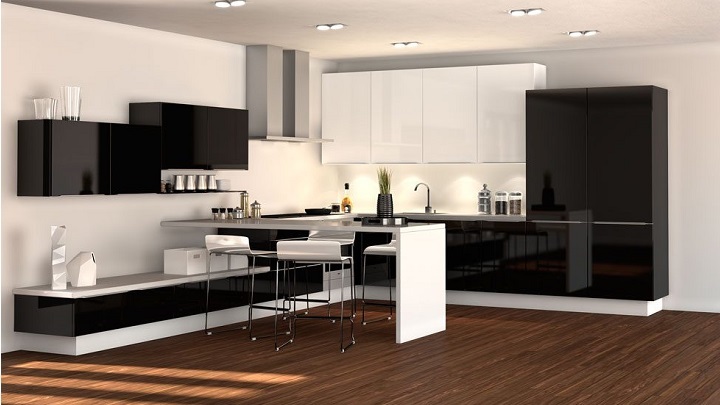 If it comes to decorating your kitchen do not want to risk, a good option is that you probably go for the black-white combination that is always trend, if it is true that this year is more fashionable than ever. Just do not believe that the only advantage of using these colors is timelessness. It is also important to note that they can achieve extremely stays elegant and modern. In addition, both colors fit perfectly with most decorating styles. As if that were not enough, if you use them correctly you can also achieve more visually bright and spacious rooms. 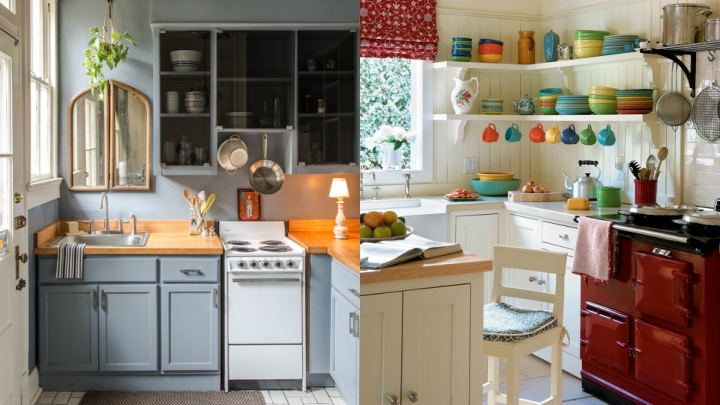 Regardless of the style you want to prime in the kitchen, it is preferable that this stay as light as possible. Therefore, the best way to use black and white in decorating is to choose the first color for larger surfaces and black for decorative details. Of course, the bigger you be your kitchen and lots of natural light get, the more freedom you will have to use the black. Of course, we recommend not to abuse this color, because the result could be too dark, dull and sad. Although there is no problem to opt for a fully bi-color decoration, there is another very interesting option. We refer to incorporate details in other colors. For example, it is good to add brushstrokes in other neutral tones. 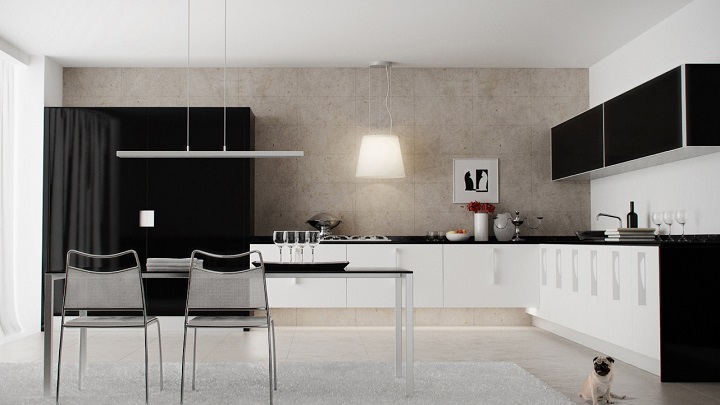 The gray tones by wood blend perfectly with the black-white pairing. It is also a good idea to incorporate colors bright and cheerful through textiles, decorative objects and even some furniture, as you can see in the image that we show below. Of course, in a kitchen in black and white plants are always good.